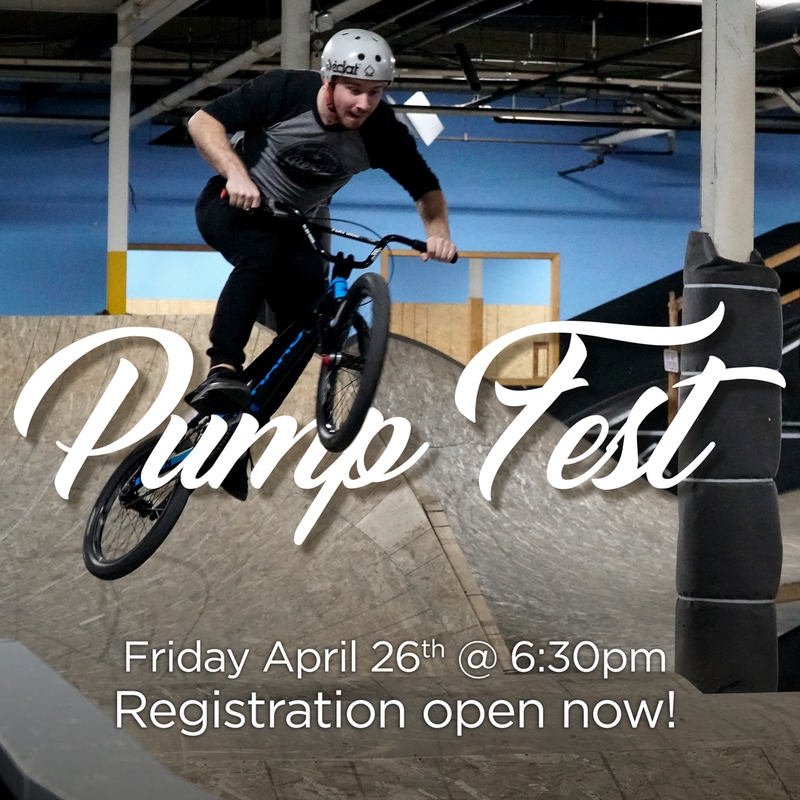 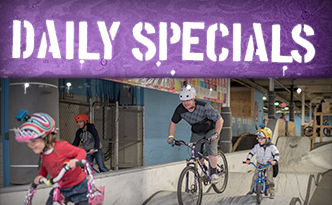 Bring your School group in to Joyride 150 for a day of progressive skill building, real-life learning and fun. 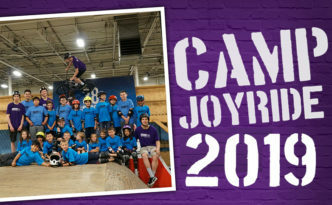 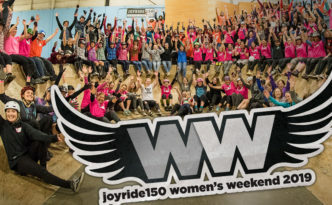 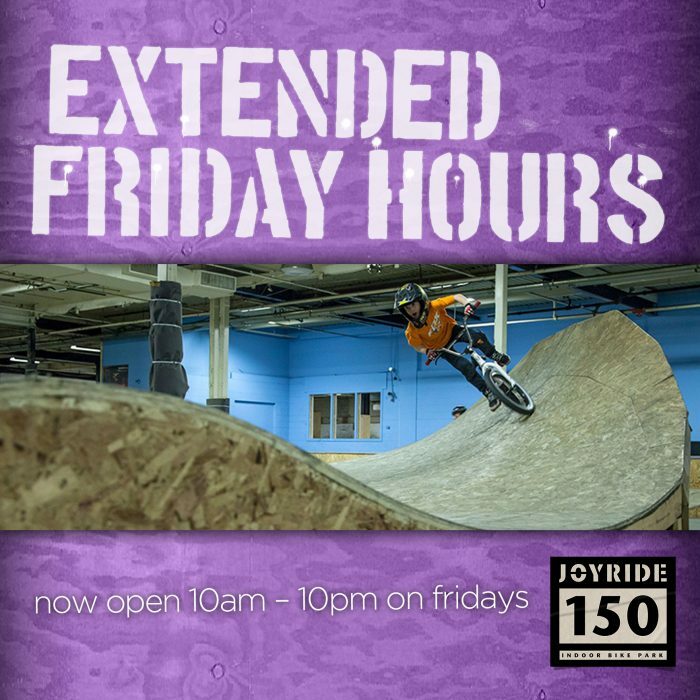 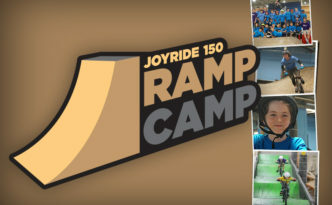 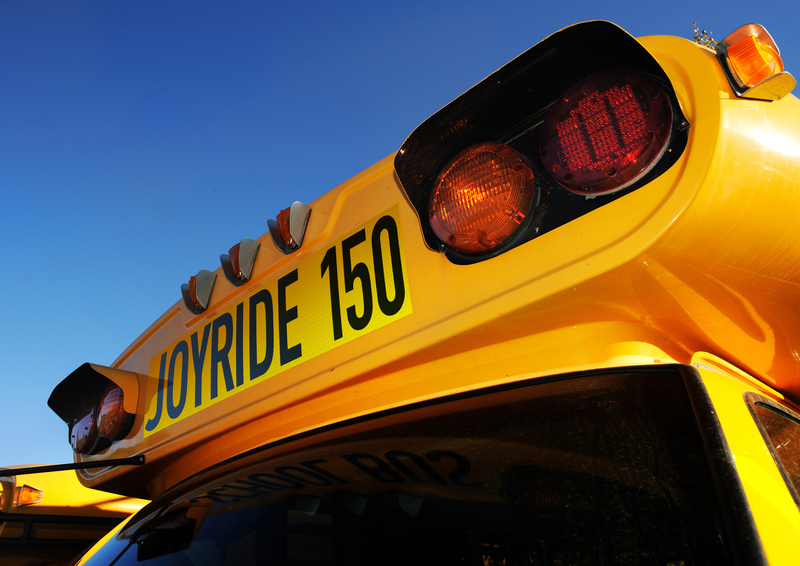 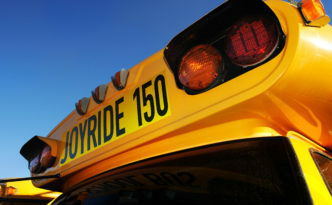 Ride Joyride150 for friendship & fun…while building self-esteem and learning new skills. 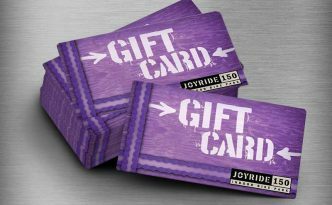 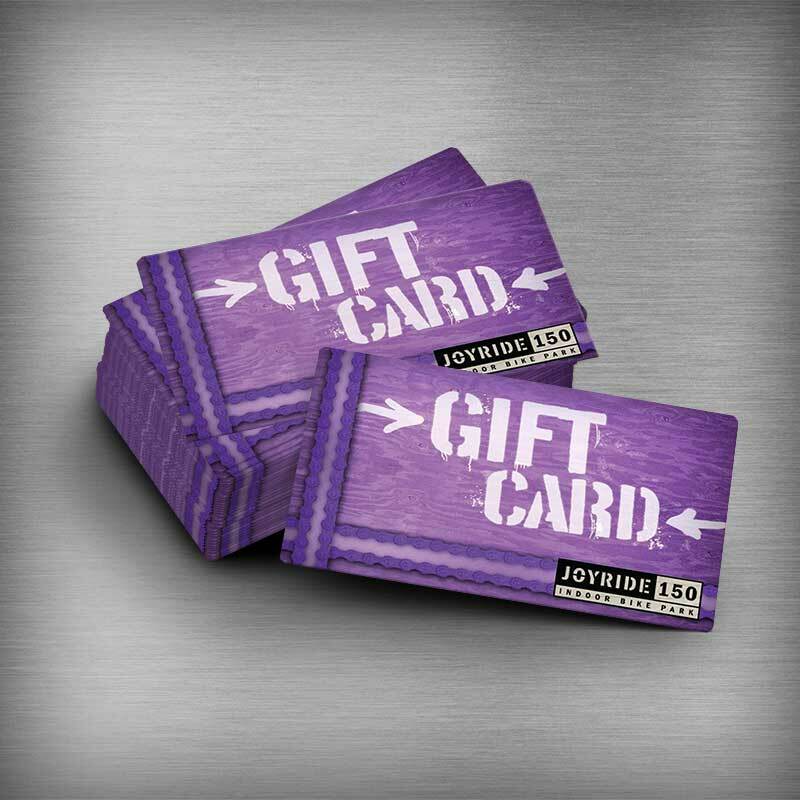 Joyride150 has four programs tailored to specific skill levels.